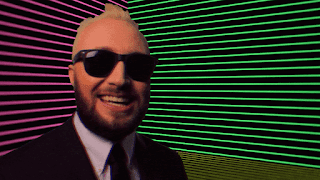 Double Experience Resurrect 1980's Max Headroom In New Video for "AI Freaks Me Out"
Canadian nerd-rockers DOUBLE EXPERIENCE reveal their new music video for their latest single "AI Freaks Me Out". The video is a nerdy rock song about rogue artificial intelligence. 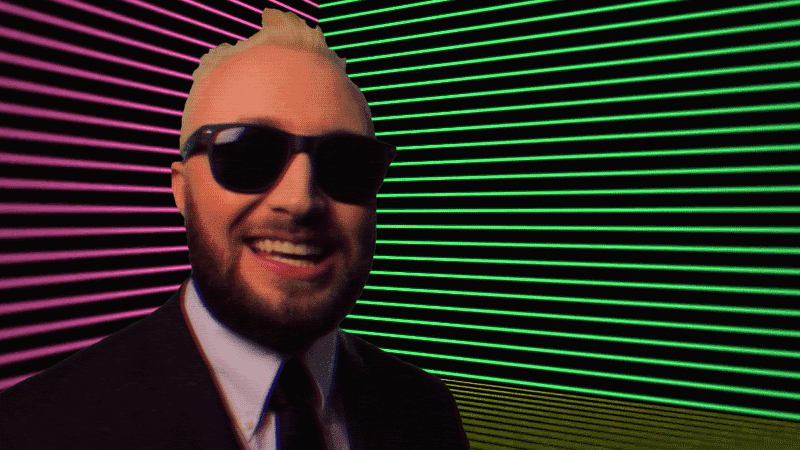 The band had a lot of fun transforming their vocalist into Max Headroom (the robotic TV host from the 1980's). "AI Freaks Me Out" will appear on the upcoming album "Rock (Geology)", but is available now on all streaming databases and algorithms everywhere. Check out the video via SpaceUntravel at the following link: https://youtu.be/WQNGosj80as.